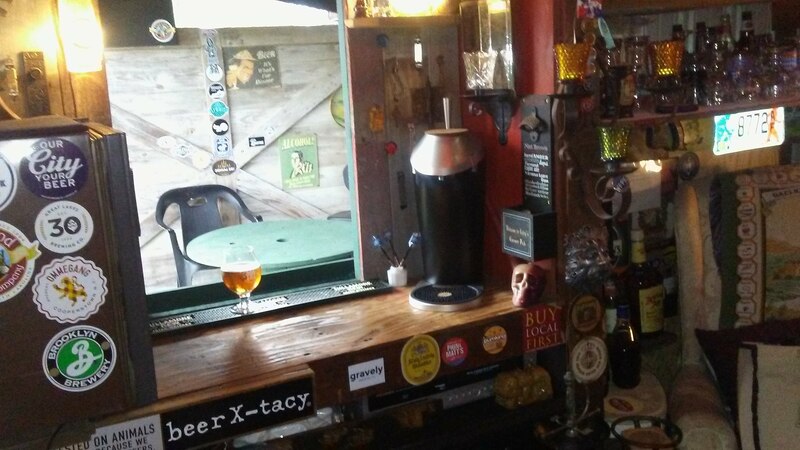 Here is the bar area when I first received the Fizzics machine. Before the window was installed. 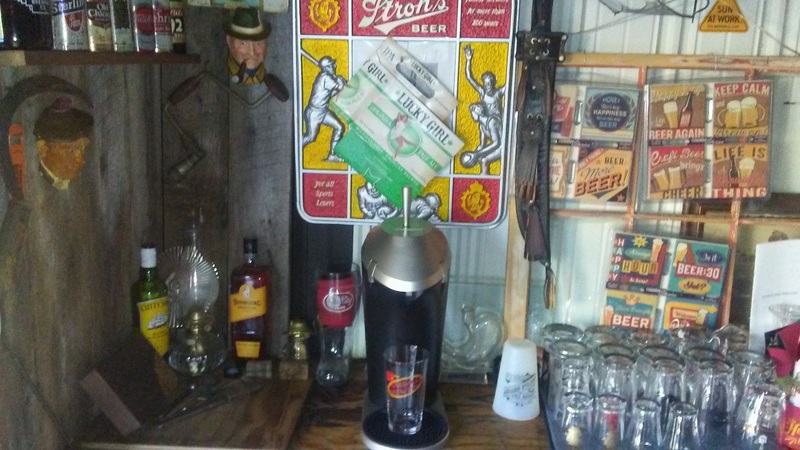 Here is a pic of where the Fizzic machine sits after I added the window.